CEO of steel maker imprisoned in Europe for health and safety contravention. International news agency Reuters reports that Herald Espehahn, the Chief Executive Officer of ThyssenKrupp, the German steel maker in Italy, was sentenced to sixteen and a half years imprisonment in Turin during early May. The charges related to a fire that killed seven workers in 2007. 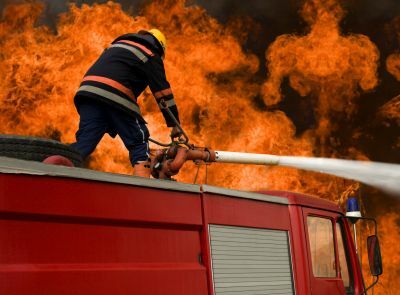 Five other managers received ten year plus sentences and the Italian unit of ThysseKrupp, were fined one million Euros, after the court ruled they be held responsible for the fire. The company intended appealing the sentence but its lawyer Cesare Zaccione did not believe that the defence would receive much leeway after the court`s verdict was read out by Maria Iannibelli, the President of the Turin Assizes.